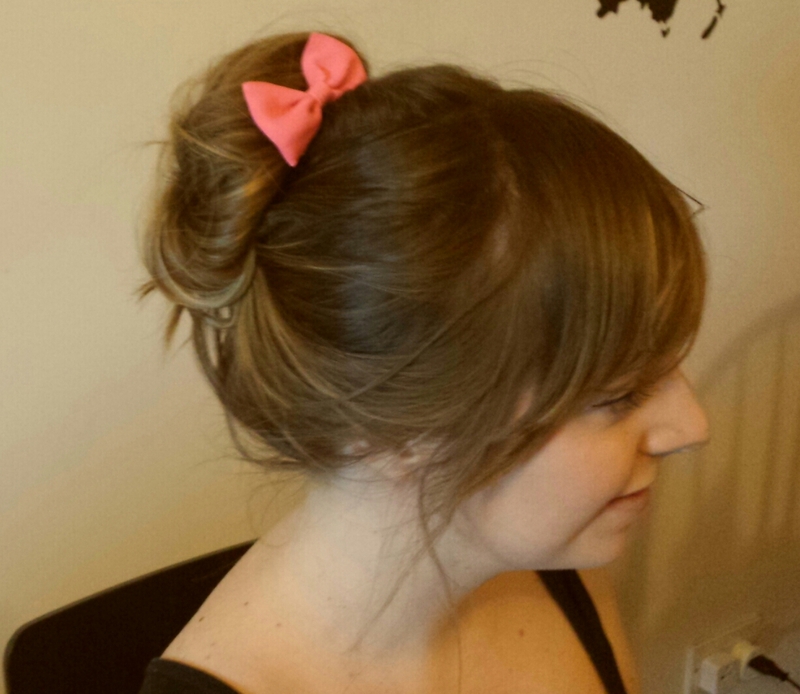 April 2014 | I am crazy about bows. It is said that you can have the four seasons in one day and I can sure that this is true! 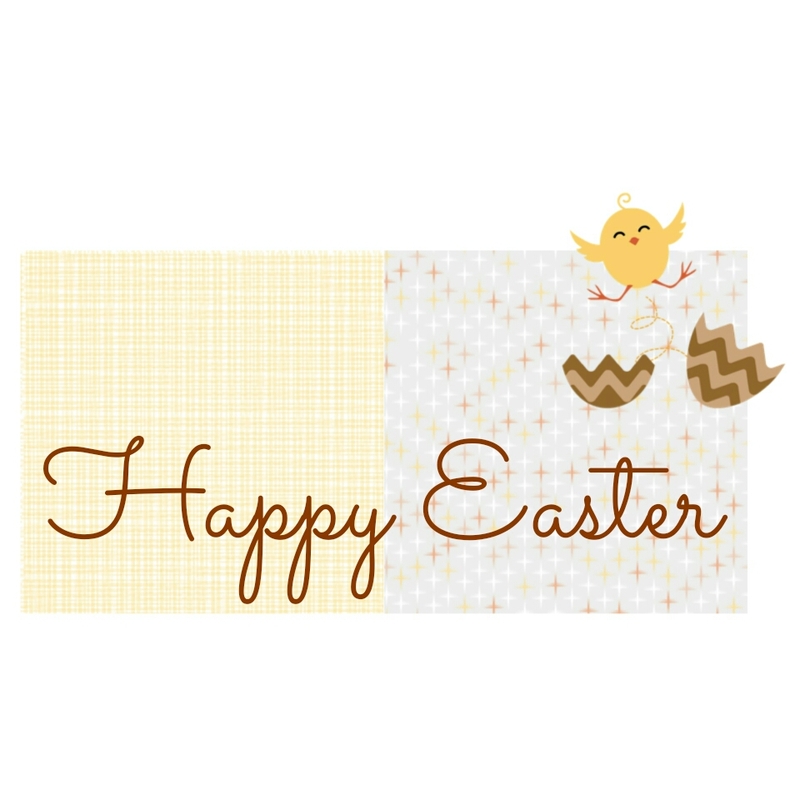 Happy Friday and Happy Easter. 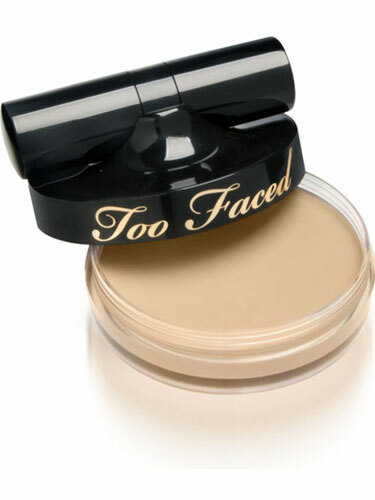 Today I would like to talk about my favorites face products. Most of them, I use them everyday in the morning before going to work or when I am getting ready to go to bed. 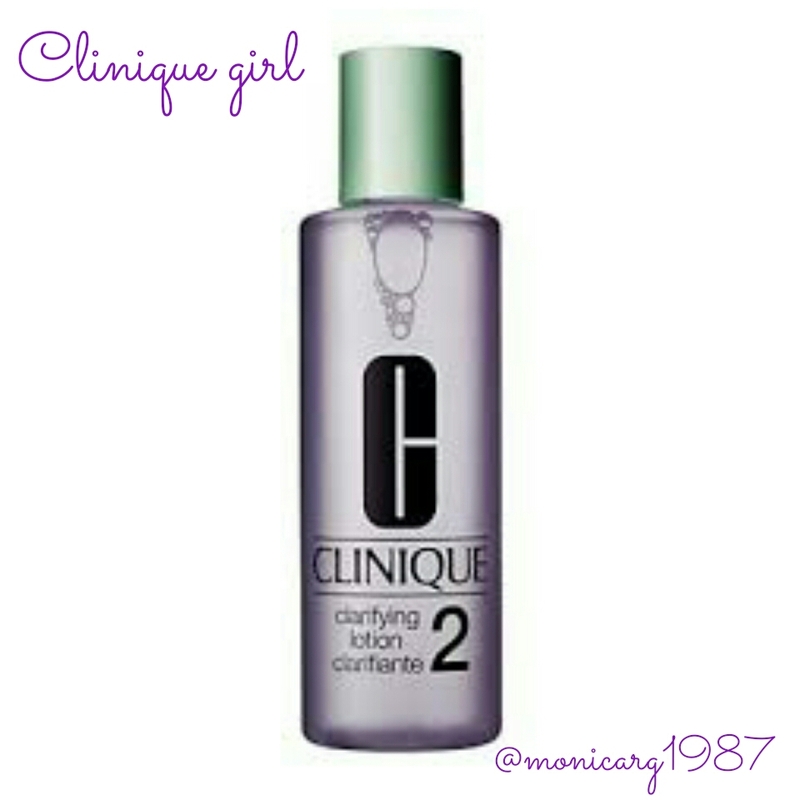 The first product I use in the mornings, is this amazing Clinique facial soap. I apply this product every morning when I wash my face and I really feel a deep clean. 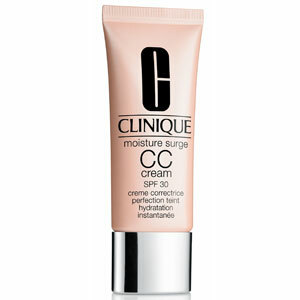 Then I apply the Clarifying Lotion also from Clinique. 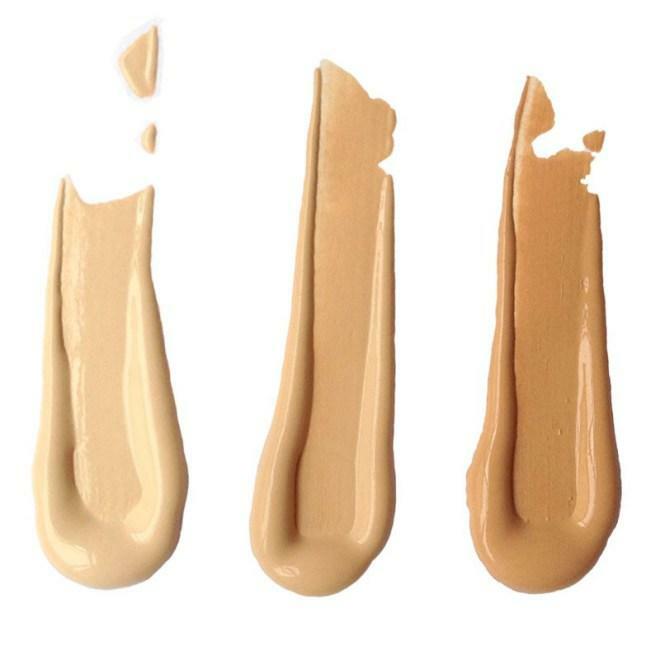 This second step in the Clinique's 3-Step Skin Care System. It leaves my face feeling nice and refreshed without drying it out. 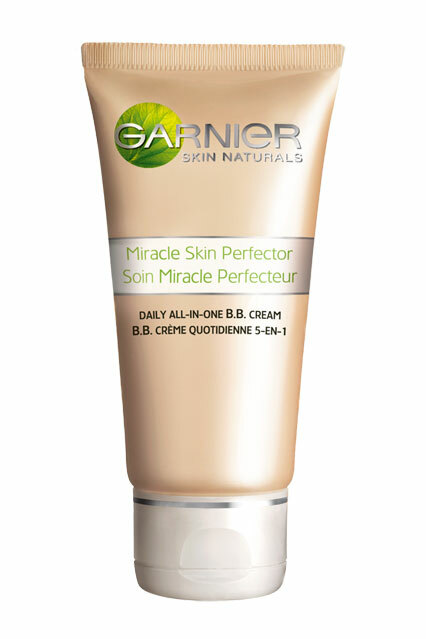 It cleans up the oily areas really well. However, please be really careful using it near eye area as the alcohol stings. 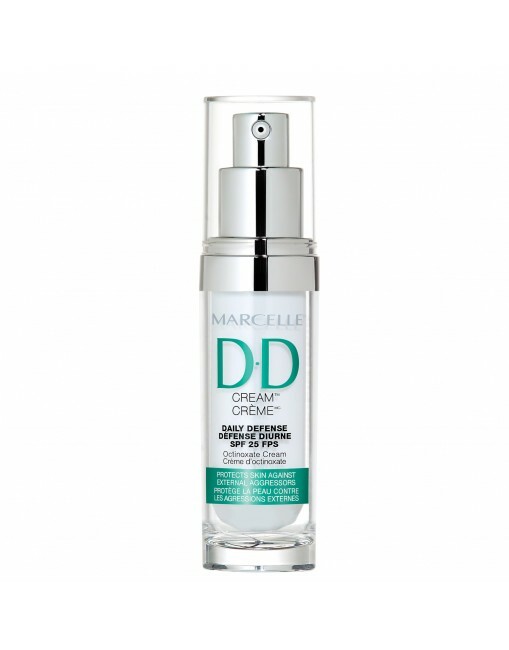 It is an amazing brightening serum that diminishes color imperfections and give you an instant glow. And here it is! 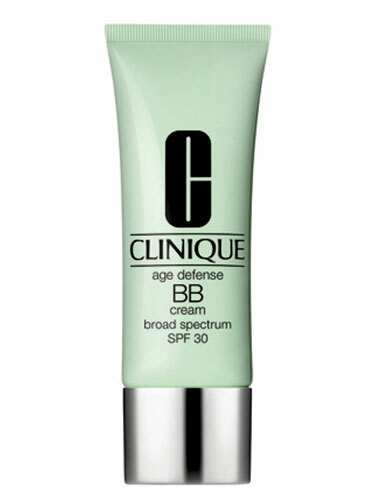 my favorite face product and face cream. 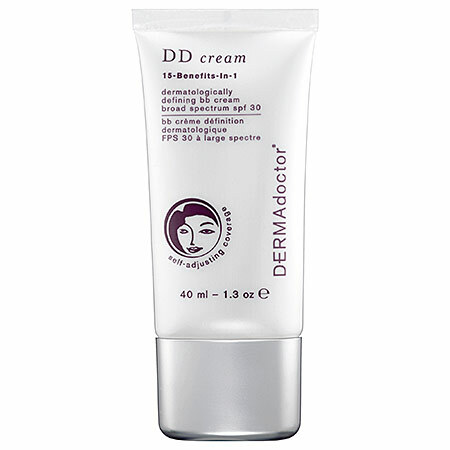 I have really dry skin and this cream give me everything I need to pass through the day. 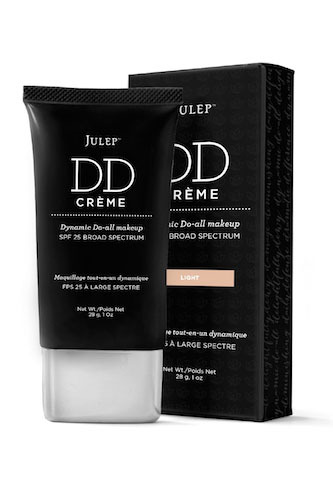 It isn't greasy, instantly hydrates my face and dries quickly. 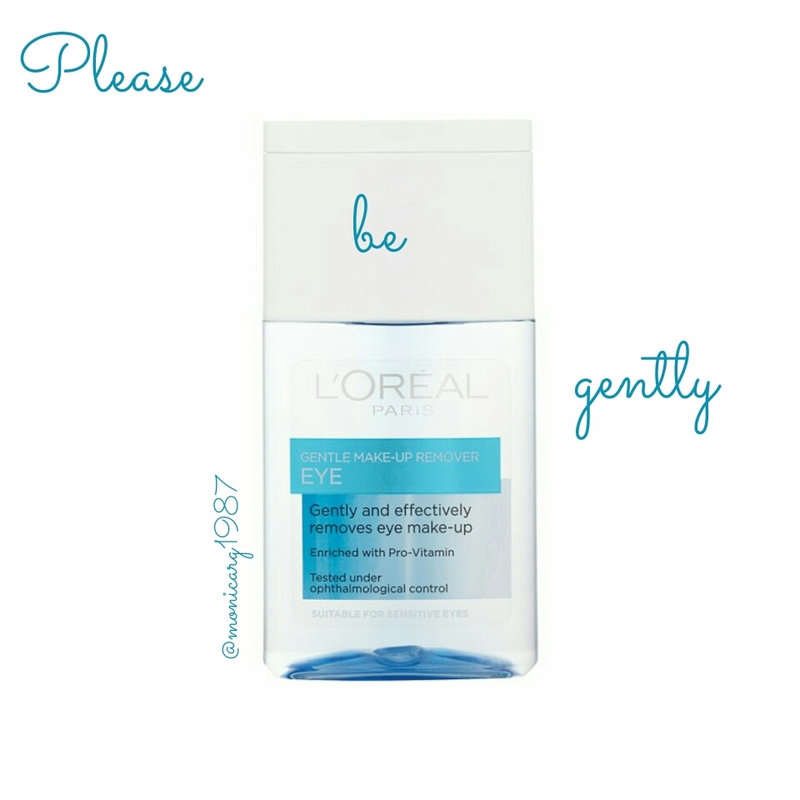 The first product that I use every night is this L'Oreal Gentle Eye Make-Up Remover. 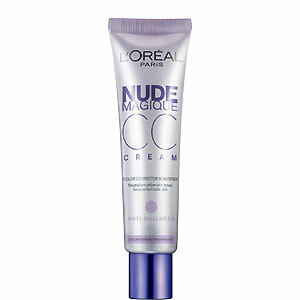 This product feels lovely and gentle with your eyes and what I like the most is that doesn't leave oily eyes. 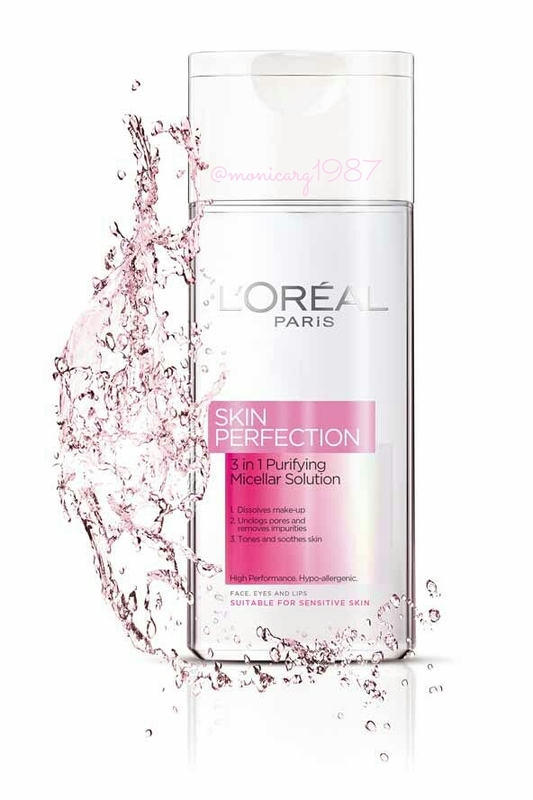 Afterwards, I use all over my face the micellar solution also from L'Oreal. I can't get enough of this product, it cleans my skin leaving it with an amazing feeling of freshness. 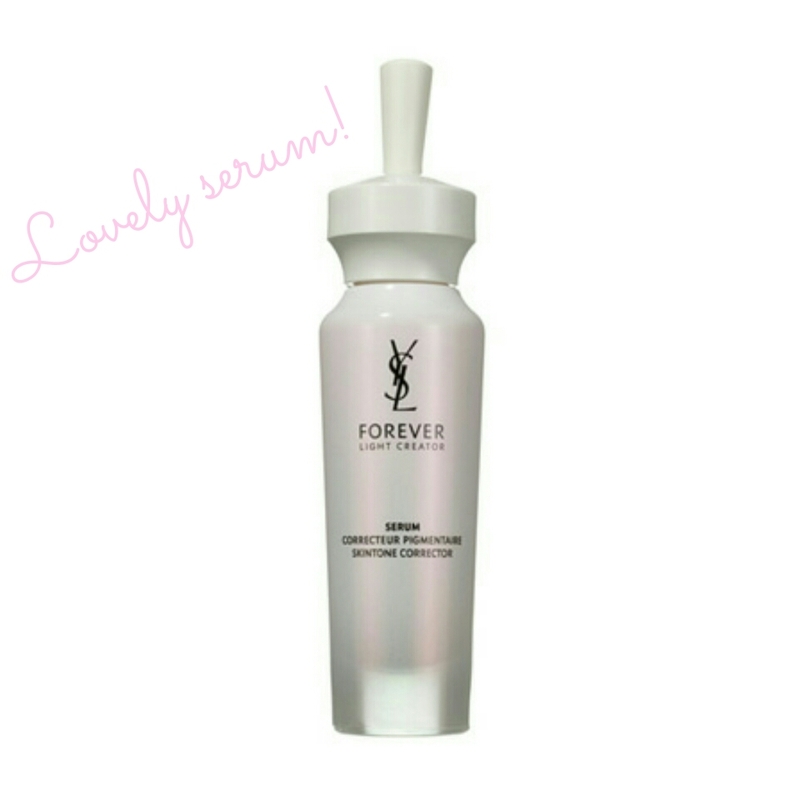 And last but not least, I use the Yves Saint Laurent Forever Youth Liberator Serum. What I like about it, is that leaves skin feeling more soft, smooth, the next day. 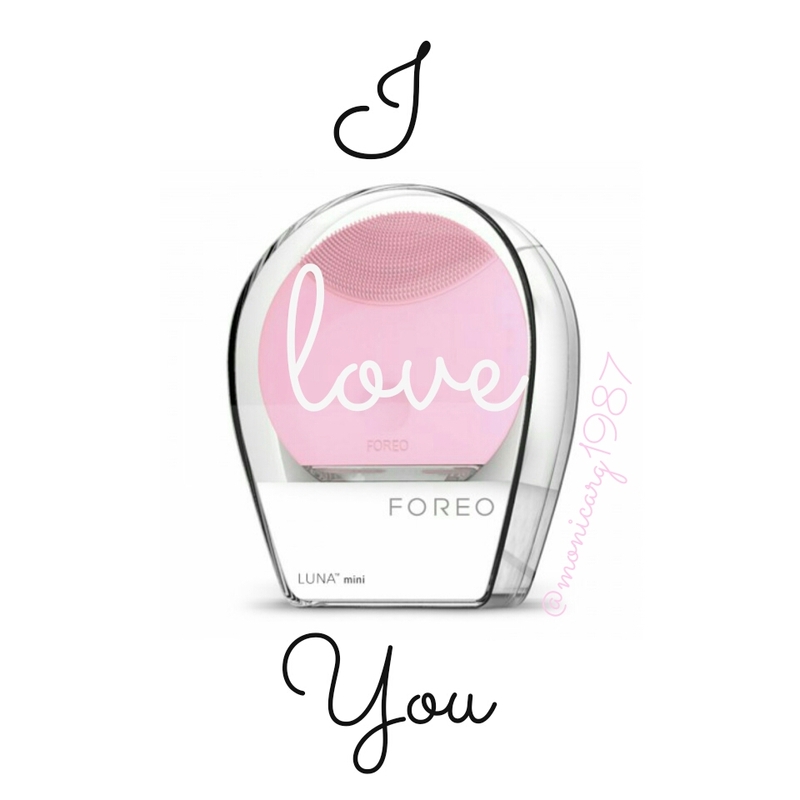 The most amazing products of the history is my lovely FOREO LUNA. 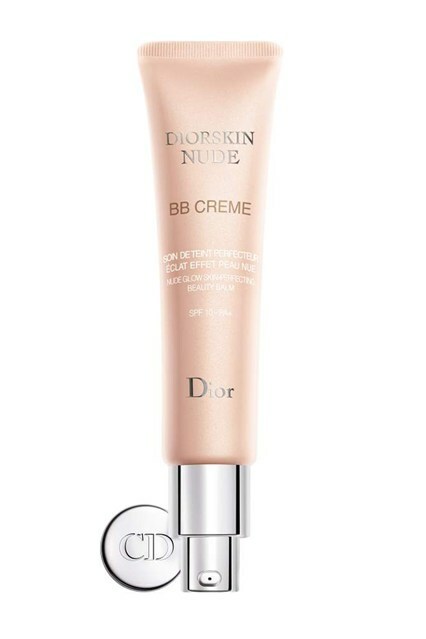 I use the FORE for Sensitive/Normal Skin and I am in love. As it is so tiny, you can take it with you everywhere. I must admit that I never go anywhere without my FOREO LUNA. It is an amazing silicone facial brush that thanks to the T-sonic pulsations, you always have a really deep and gentle cleansing. Another good thing about it, is that there's no need to replace brush heads making it more economical than the Clarisonic, you can wash it with an antibacterial soap and be worry-free. 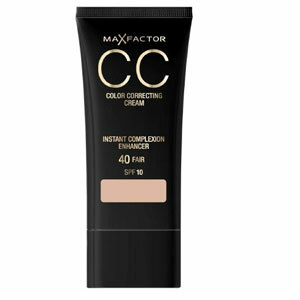 I don't have amazing things to say about this product, but I have been using this for years and it makes your pores seem smaller but honestly I wouldn't buy it again, it's too pricey for what you really get at the end. 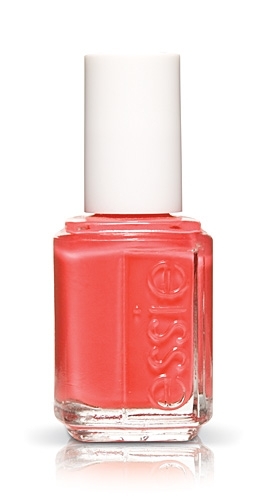 I’m a huge fan of coral and I think it is a perfect color to say hello! to the summer. 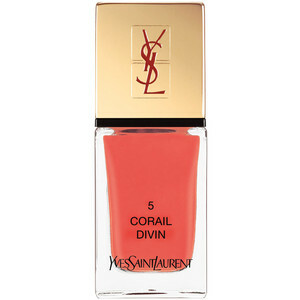 This amazing coral shade has a the perfect mix of orange and pink. 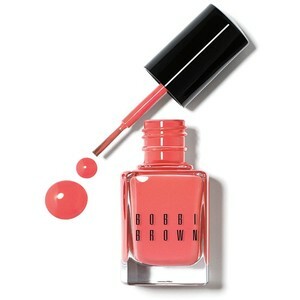 This cheerful and summery nectar color from Bobbi Brown is a must have for this summer. 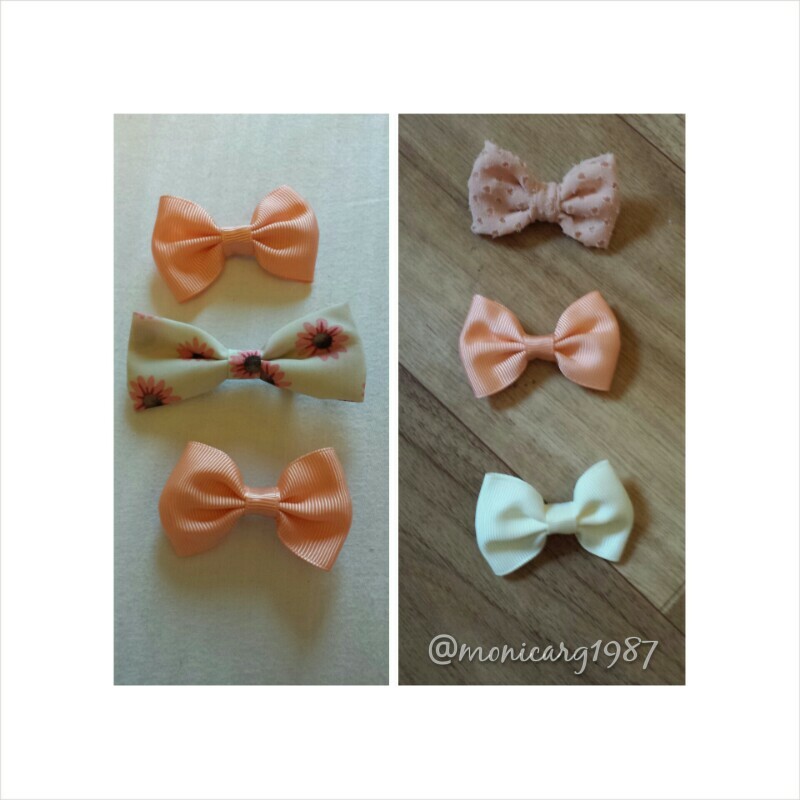 • Bobby pins, a comb and a lovely bow. 1. 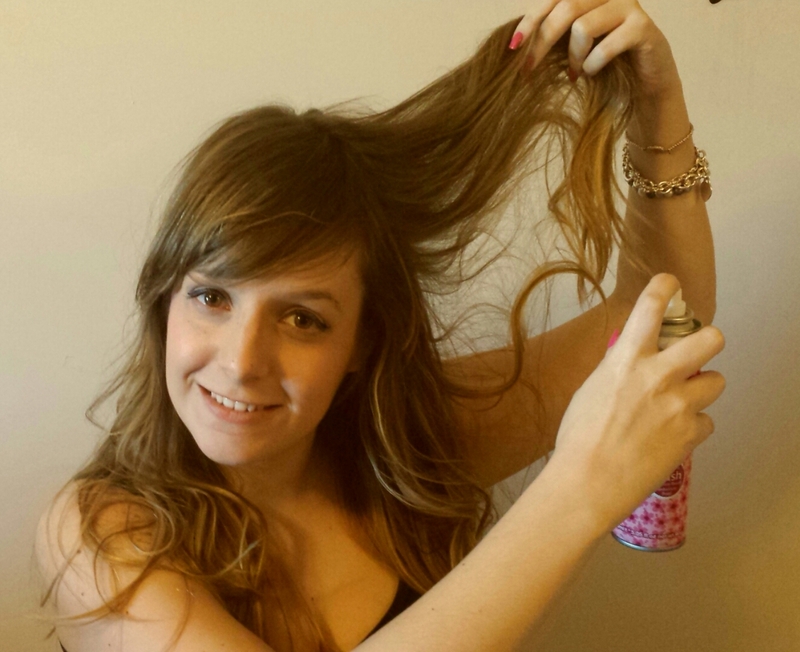 Spray all your hair with hairspray or dry shampoo, you can also use a styling powder. Then tease your hair to create volume. 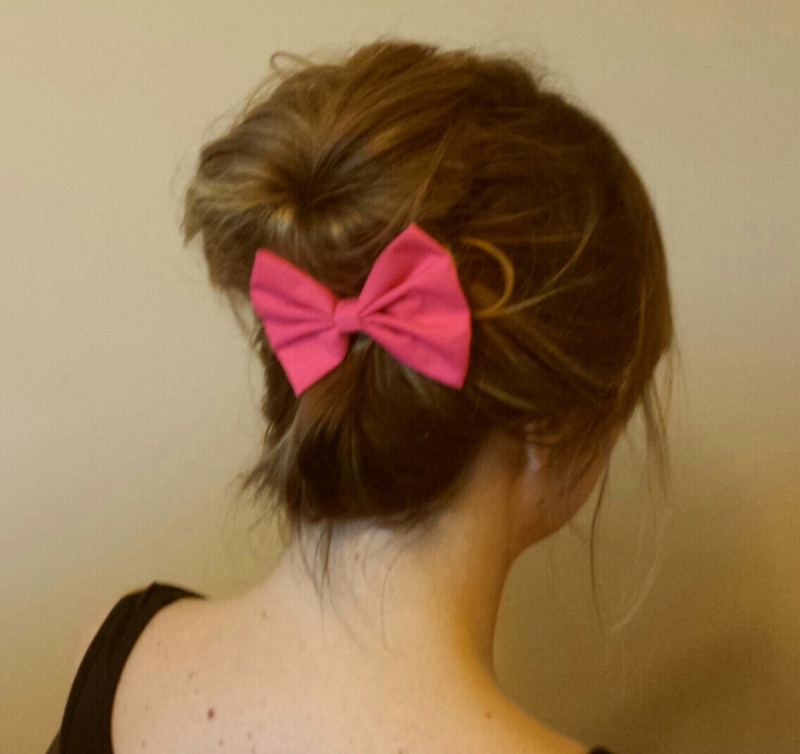 Remember that teasing is the key step for a perfect messy bun. 2. Pull together your hair and hold it straight up. 3. 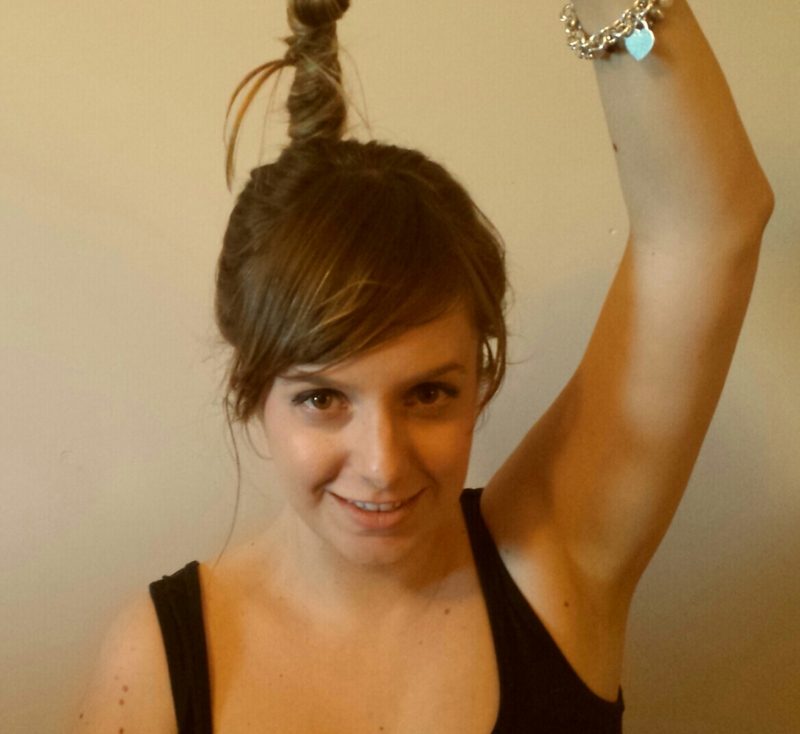 Wrap your hair around itself in a loose bun. 4. 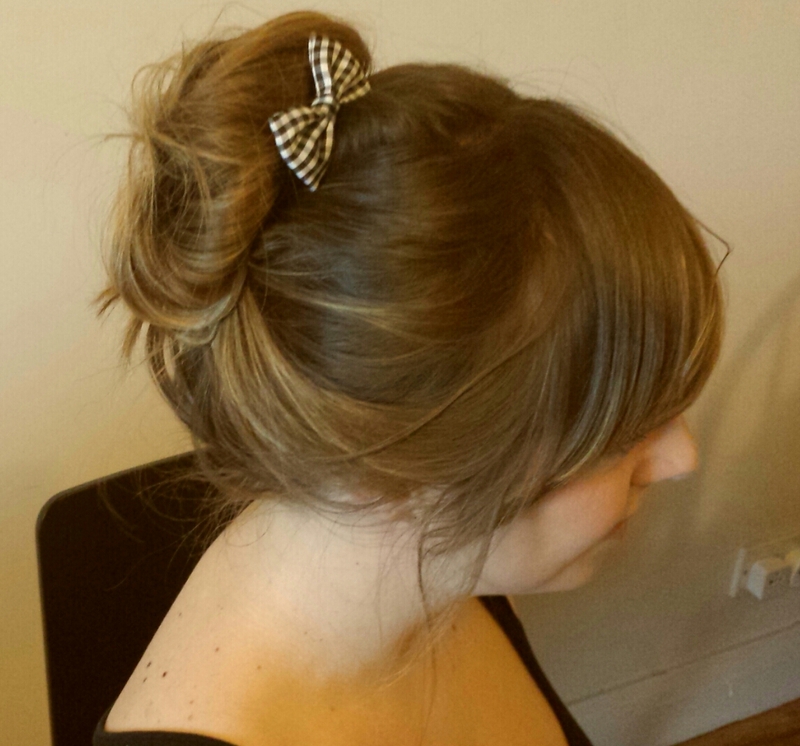 Last but not least important secure the pieces on top of the bun with a few bobby pins. But remember, you want it loose but secure. 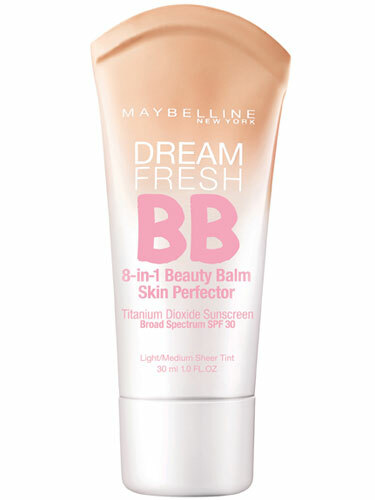 What's the Difference Between BB, CC, and DD Creams? Winter is at an end, and a summer is coming soon! 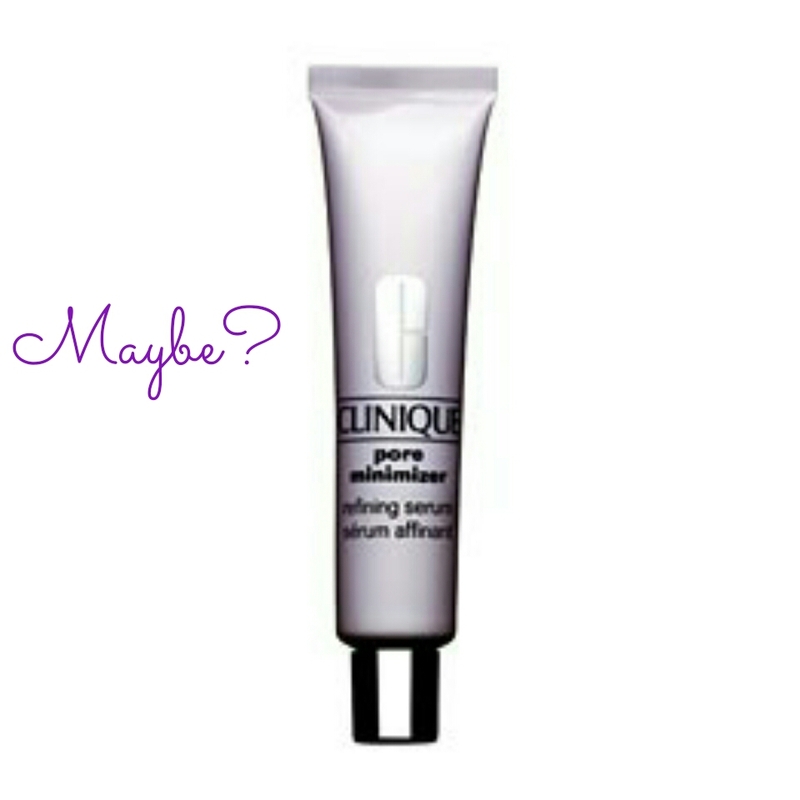 So let's talk about makeup, shall we? 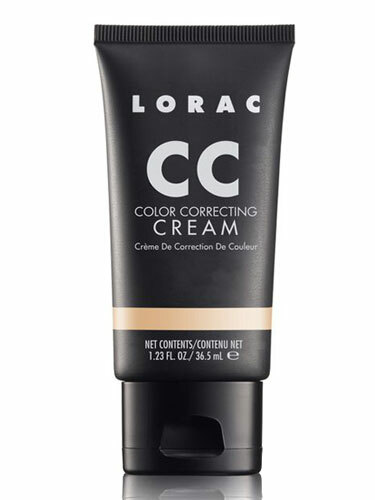 During the last few years we have been hearing about BB creams of every shade and texture from every brand, but now we have CC and DD creams on the market as well. Which one is the right for you? 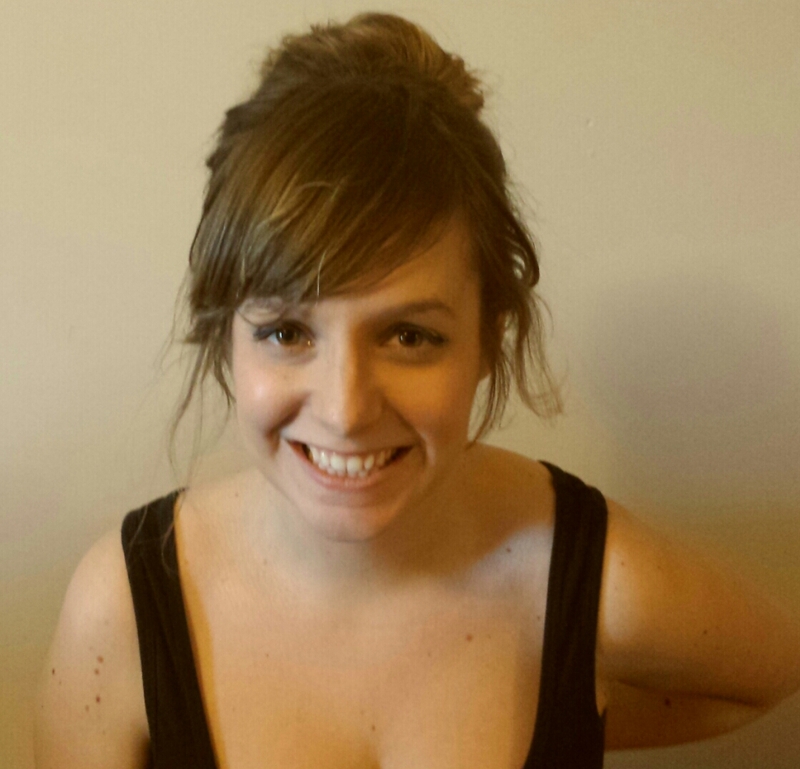 My name is Monica; I am a Spanish girl who is living in Dublin, Ireland at the moment. I moved to Ireland 5 years ago more or less, at the beginning I decided to stay here only for 6 months to improve my English, (which I continue doing so sorry for my grammar :P ). 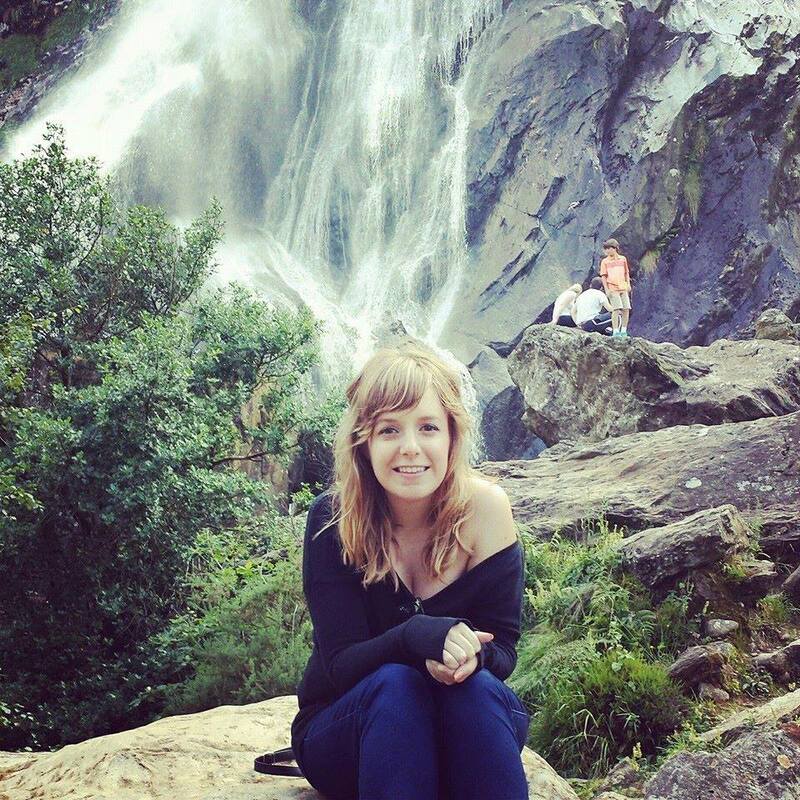 I felt in love with Ireland and decided to stay. 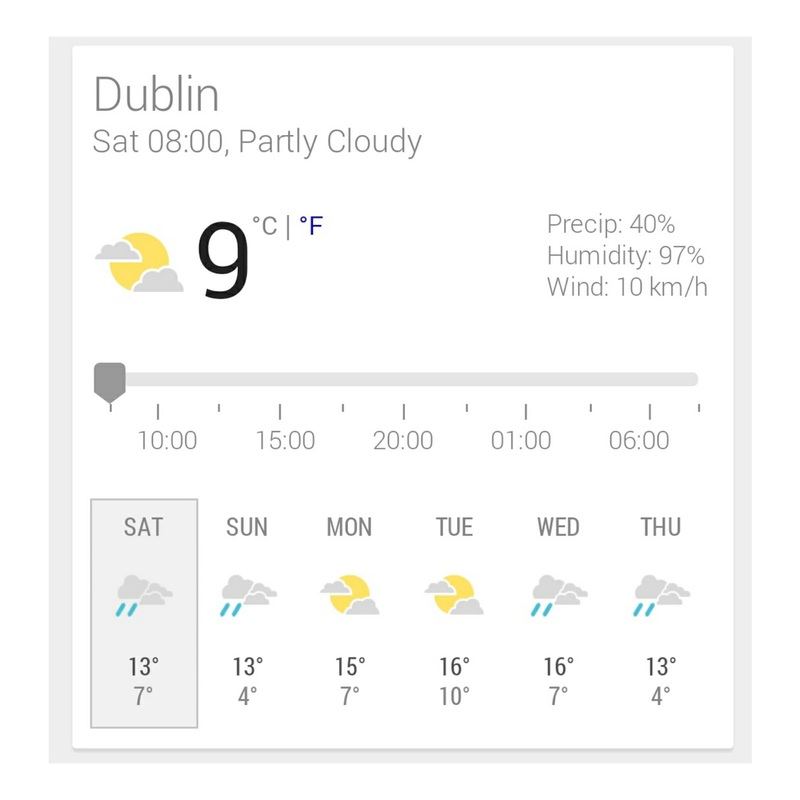 Dublin is such a great place to come and live, you can meet people from multiples nationalities from all around the word and also I must say that Irish are the friendliest people I have ever met. 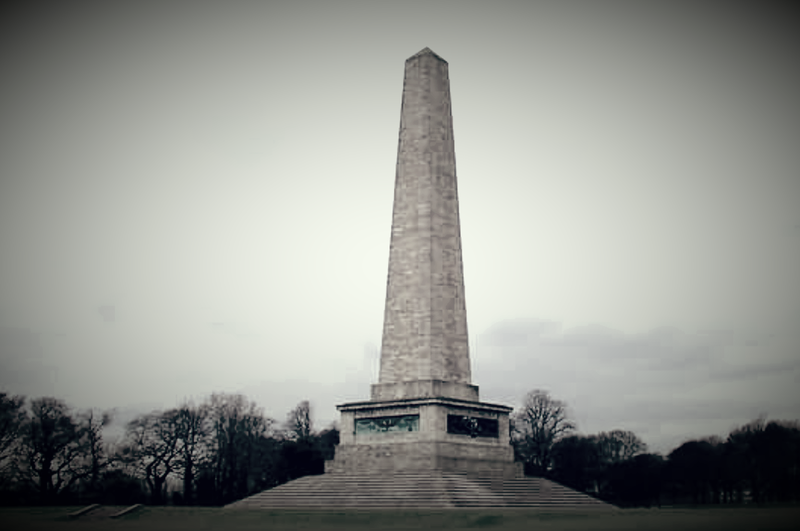 Dublin has all the benefits of a capital and the nightlife is great. 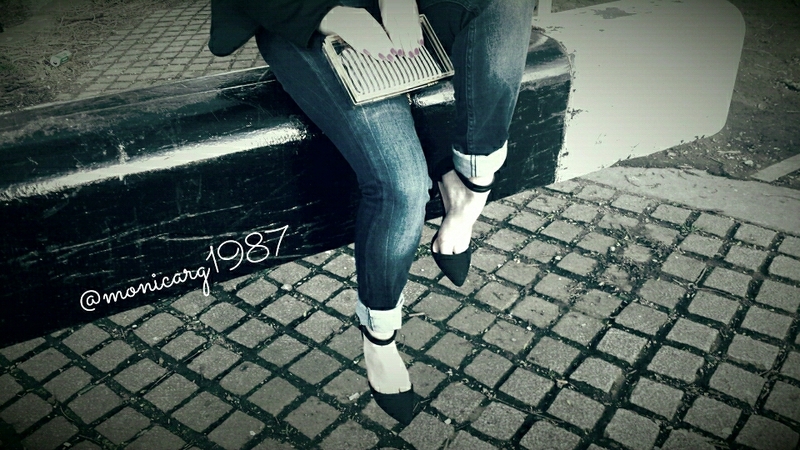 I am crazy about hair, beauty products, fashion, shoes, makeup, crafts and home decorating. 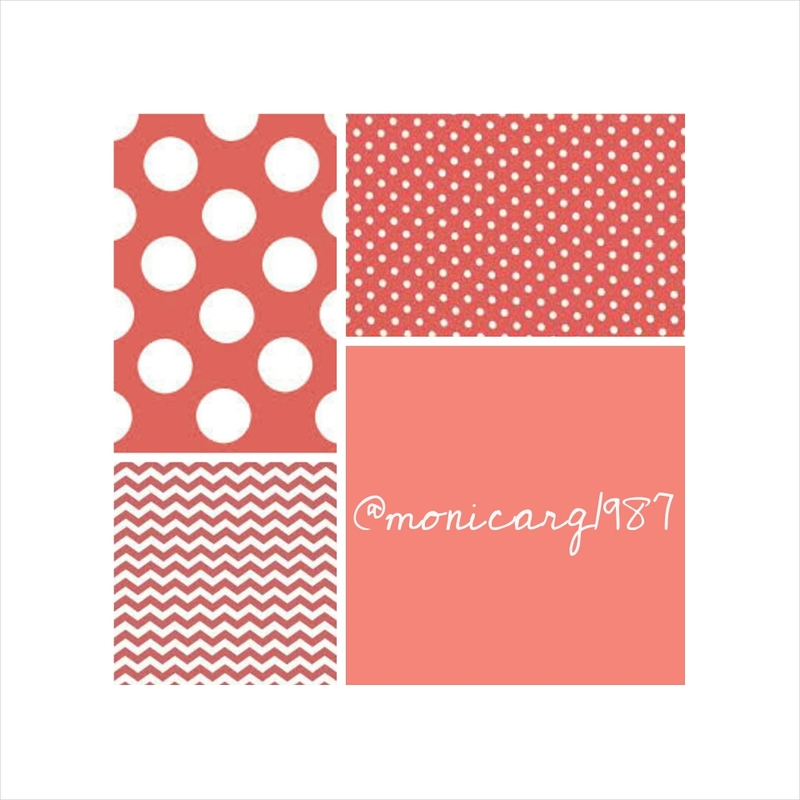 I hope you enjoy my blog and make sure you follow me on Instagram - Twitter - Pinterest - Facebook.